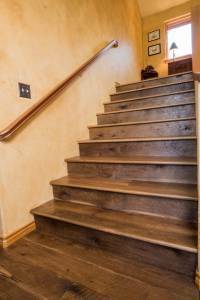 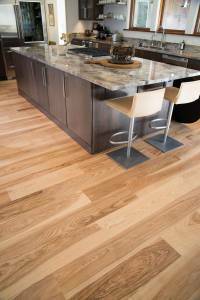 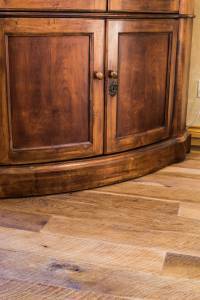 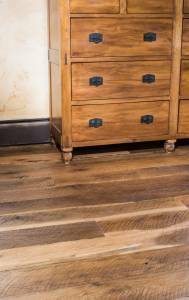 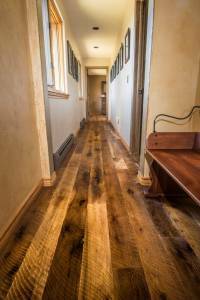 Wide plank hardwood flooring has a board width of 5" or more. 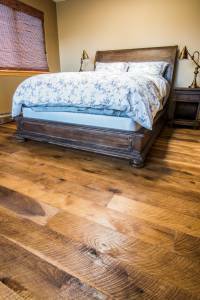 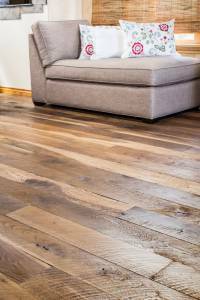 Ward Hardwood offers wide plank wood flooring in most hardwood species. 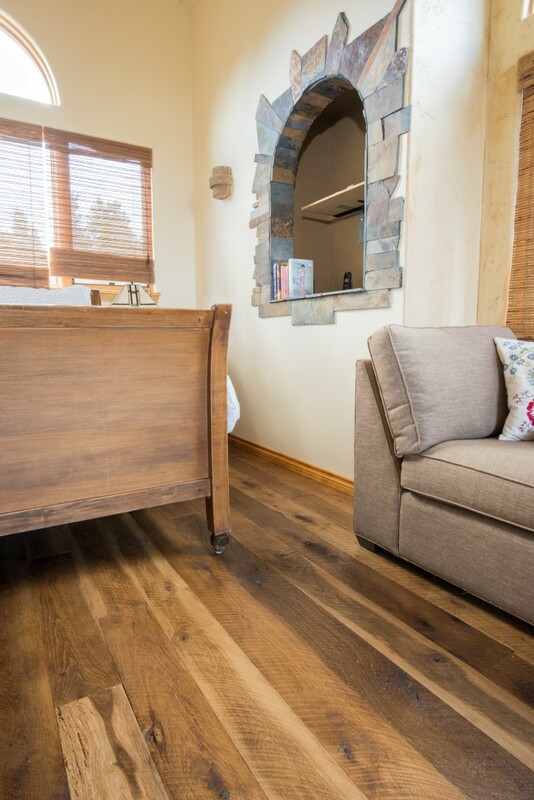 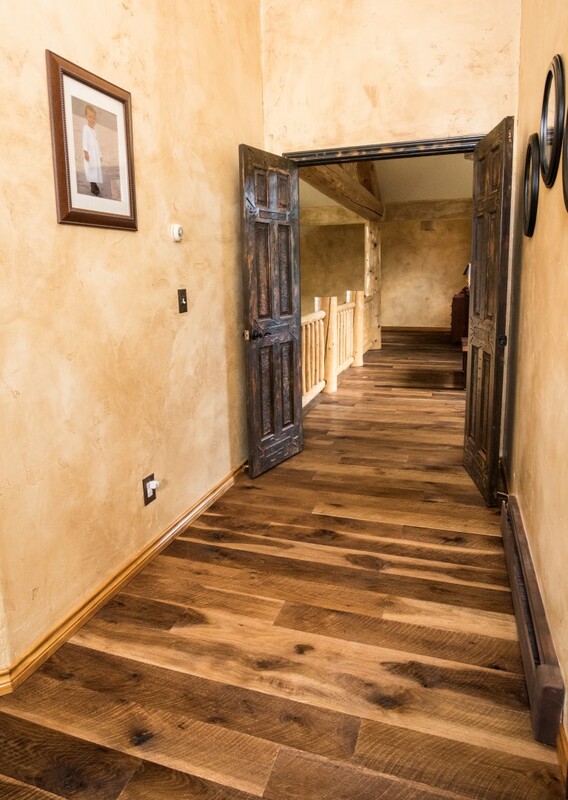 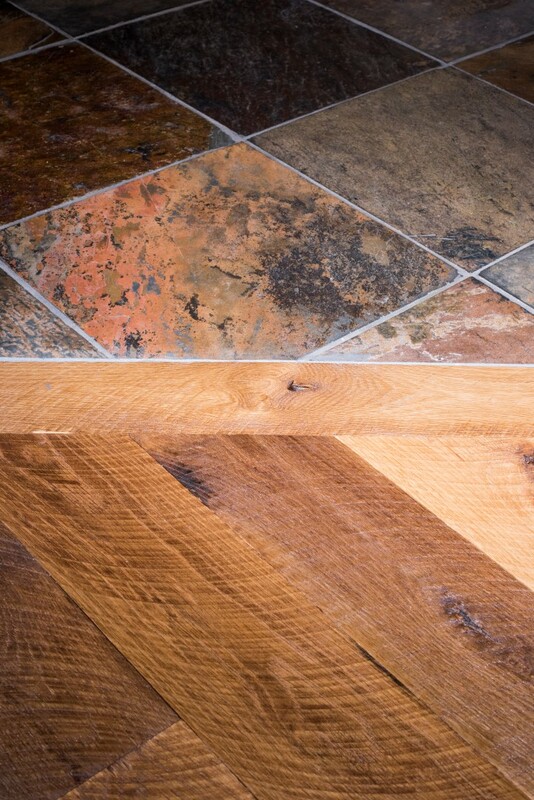 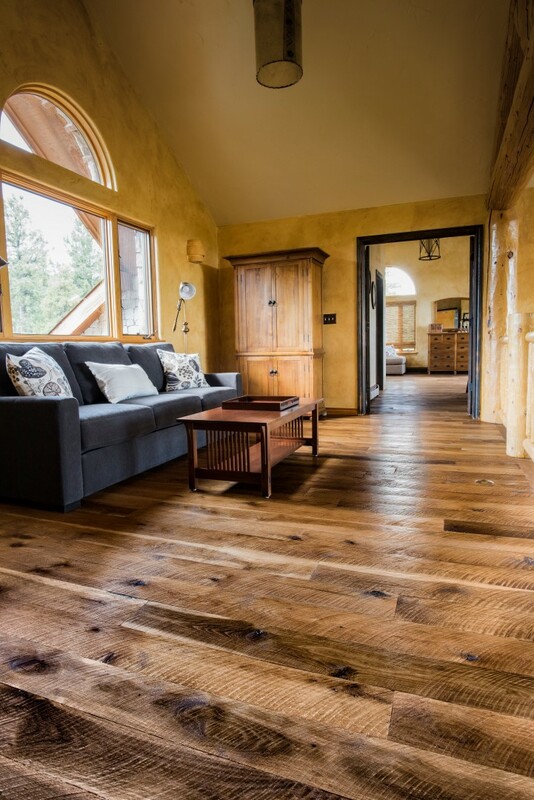 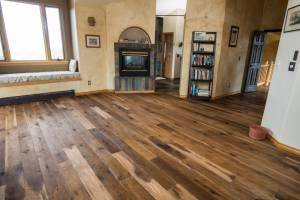 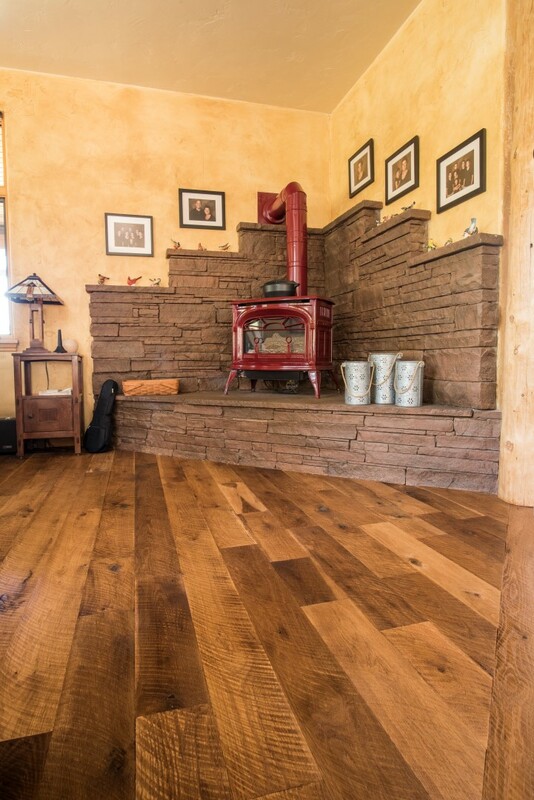 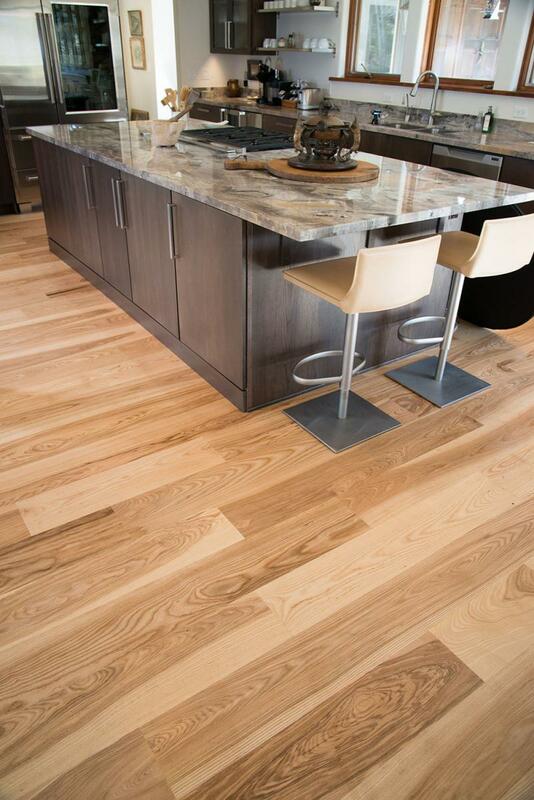 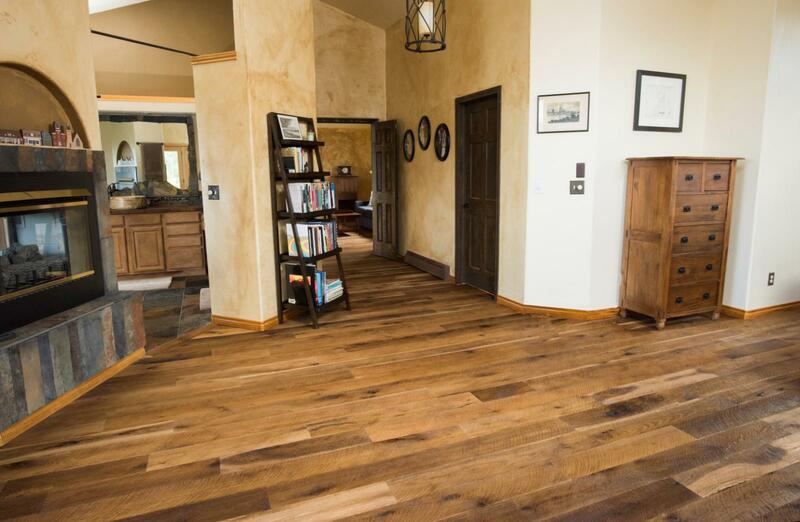 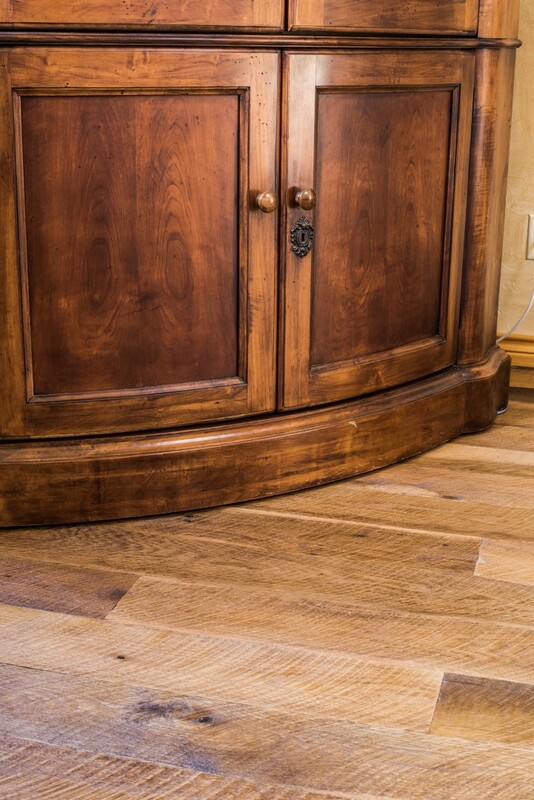 From our Traditional Plank Flooring to Antique & Reclaimed Hardwood Flooring, let Ward Hardwood fill your horizon with the superior and stunning look of wide plank hardwood flooring. 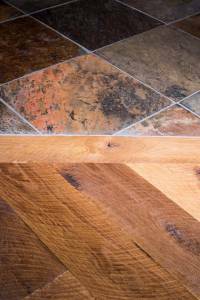 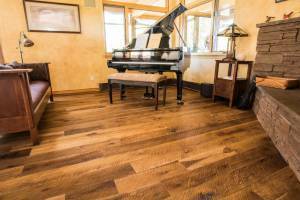 Why should you choose wide plank flooring? 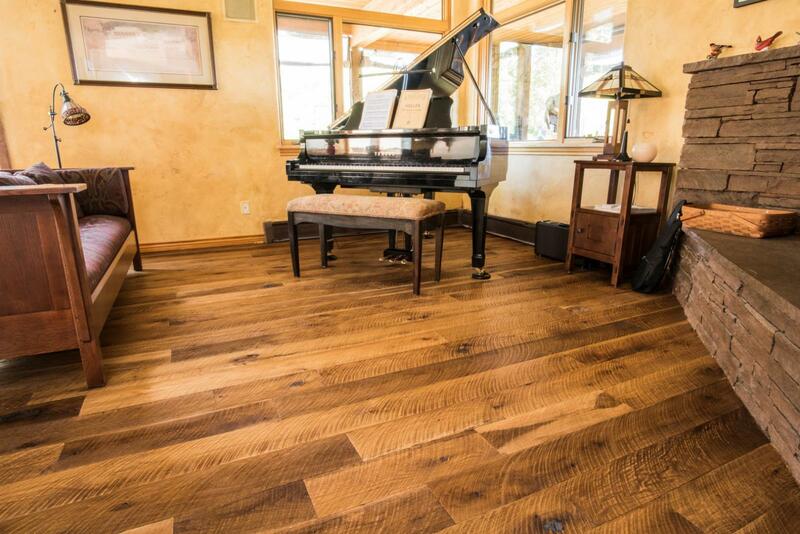 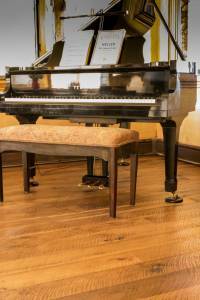 Unlike "strip flooring," the routine, mass produced flooring that people are tired of seeing, a wide plank floor evokes a feeling of tradition. 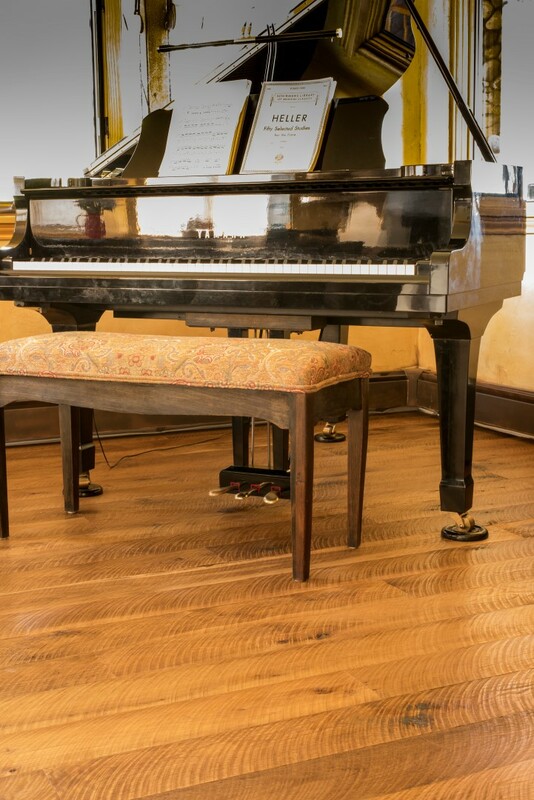 With quality, sturdiness, craftsmanship and beauty in mind, every board is selected by hand, rigorously inspected, and milled into a natural piece of art. 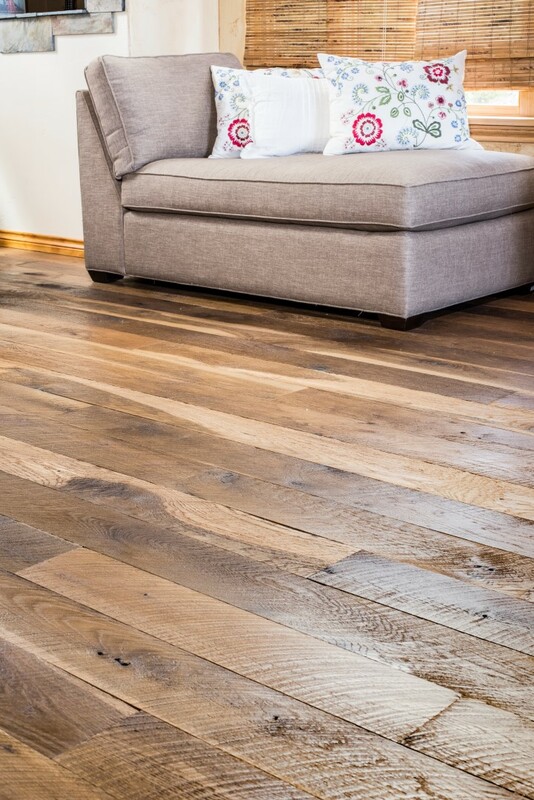 Wide plank flooring is perfect for any space. 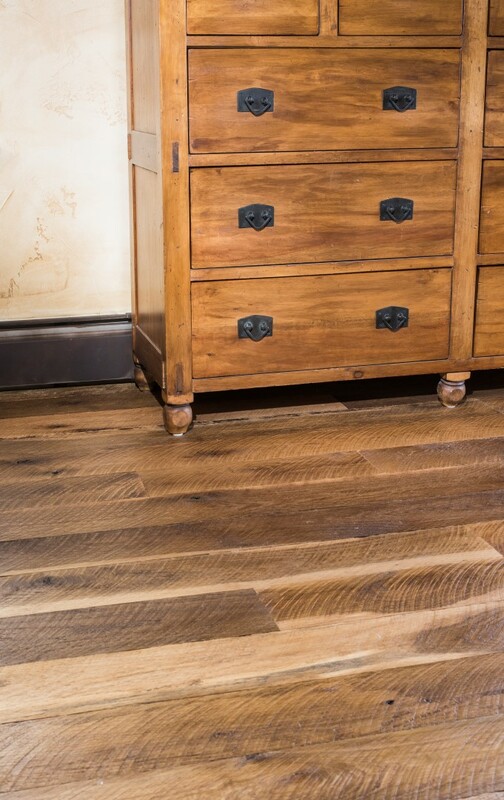 Wide plank wood floors create a seamless, uncluttered look reminiscent of the simple, clean designs in Early American homes. Smaller width floors in a small rooms often have the effect of making the space look cluttered and too busy. Of course, the beauty of a design is in the eye of the beholder, but wider may just be better, even in the narrowest of spaces.